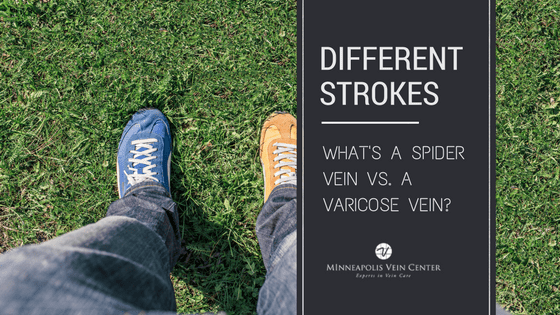 Varicose veins aren’t just something your mother and grandmother get. 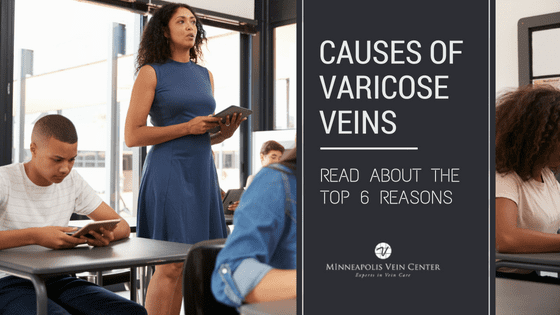 Varicose veins affect men almost just as much as women; about 40-45% of men in the United States have some type of vein problem. The good news is that varicose vein treatment for men is effective and safe. 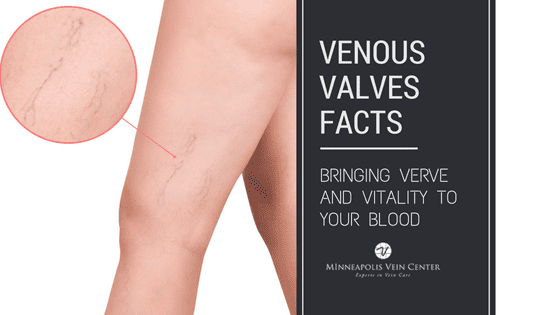 The first step is to contact Minneapolis Vein Center to schedule your consultation. One of our board certified interventional radiologists will perform an exam and learn about your personal history and risk factors, then design a custom treatment plan fit for you. Most insurance companies will require that you try a round of conservative treatment, like compression stockings, first before any other treatments. Our staff will help you understand your insurance requirements and exactly what you need to do. You can also try implementing some lifestyle changes, which may slow the development of varicose veins including: getting exercise, losing weight, or avoiding sitting or standing for long periods or time. Venous Ablation – You will receive local anesthesia to numb the skin entry site on your leg and along the treatment path. A thin catheter, or tube, is inserted into the vein through a small opening, using only a single needle stick. The catheter delivers radiofrequency (RF) or laser energy to the vein wall, causing it to heat, collapse and seal shut. Once the diseased vein is closed, other healthy veins take over to empty blood from your legs. As normal blood flow is re-established, your symptoms should improve noticeably. 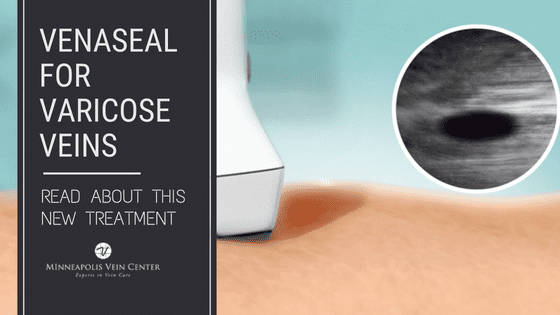 An ultrasound exam will be repeated to verify the vein is completely sealed. The procedure takes about 45-60 minutes and you can begin walking the next day. Sclerotherapy – A treatment for spider veins. Your physician will use a fine needle to inject a solution directly into problematic veins. The solution starts a process that leads to the vein turning to scar tissue and fading from view. The procedure takes about 30-60 minutes and you can return to normal, low stress activities right away. You can return to strenuous activities or heavy lifting after about 2 weeks. Almost all patients will see excellent results from varicose vein treatments. In fact, 98% of patients who have undergone venous ablation would recommend it to a friend or family member with similar leg vein problems. 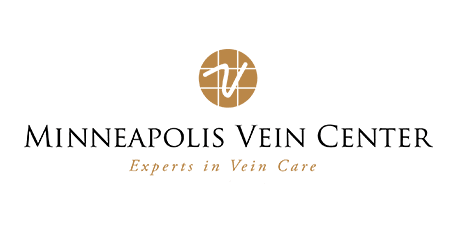 If you’ve been ignoring your varicose veins, schedule a consultation with the experts at Minneapolis Vein Center today.